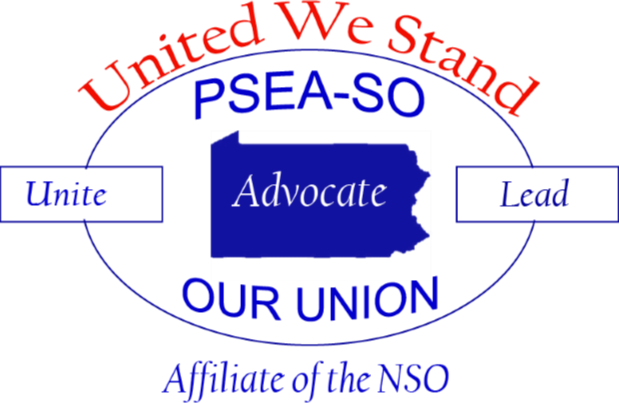 PSEA Staff Organization (SO) is recognized as the bargaining unit representative of the Associate and Professional employees of PSEA. As such, the SO represents its members in matters of collective bargaining, contract enforcement, and job-related concerns. The governance structure of the SO allows us to be available whenever our members need us. We are configured to include executive officers and election district representatives. The SO Executive Committee and Representative Council meet at least six times each year.